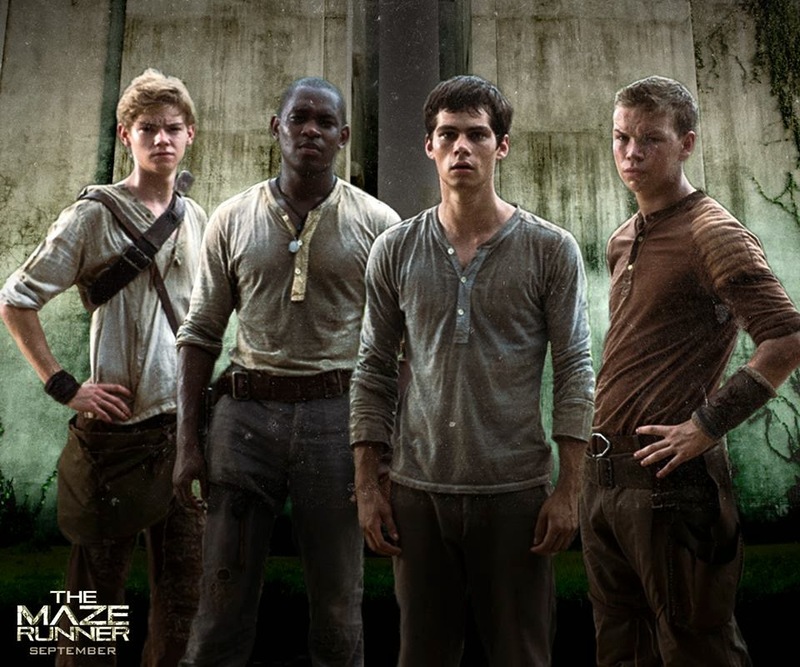 Set in the future where humanity now treads, “The Maze Runner” brings together a group of boys with the exception of one girl in a virtual prison called the Glade where they are mysteriously delivered into to run find out who’s the best and fittest - their strength, emotion and intelligence are tested by a covert group of researchers to see who will last in a post-apocalyptic world outside the Glade. Thomas (played by Dylan O’Brien) enters the Glade with nary a memory of himself except for his name. Once inside the Glade, he is equally welcomed and scorned by the boys that have been there ahead of him. Naturally curious, Thomas begins to question their entrapment and starts to find a way out through a dangerous maze within the Glade where massive walls are built that keeps on changing paths every single day. 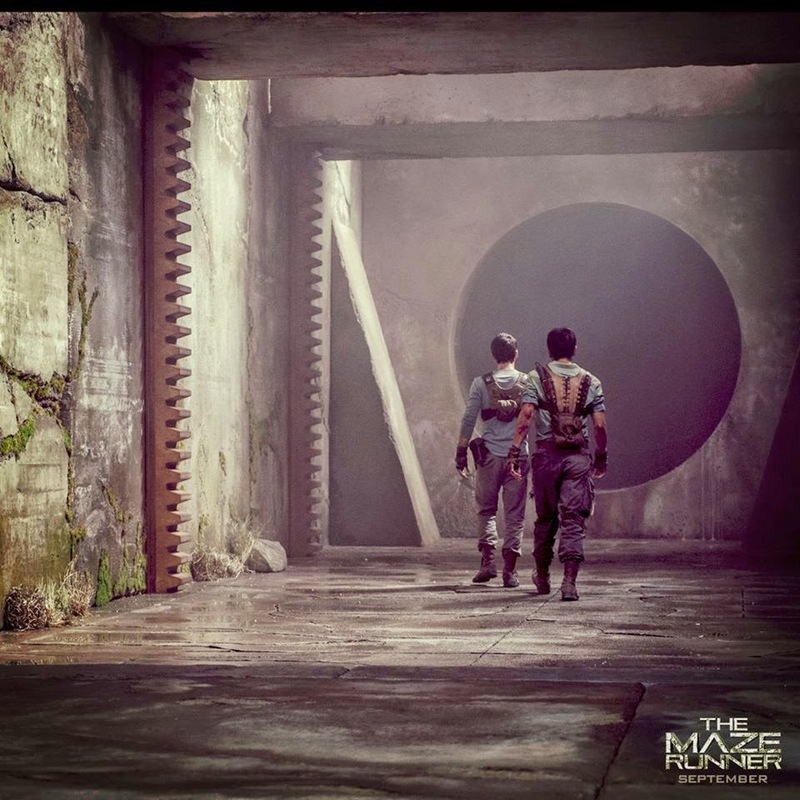 Along with the elite of runners named Minho (played by Ki Hong Lee), Thomas runs the maze in the morning before the predators, known as the Grievers, come out. 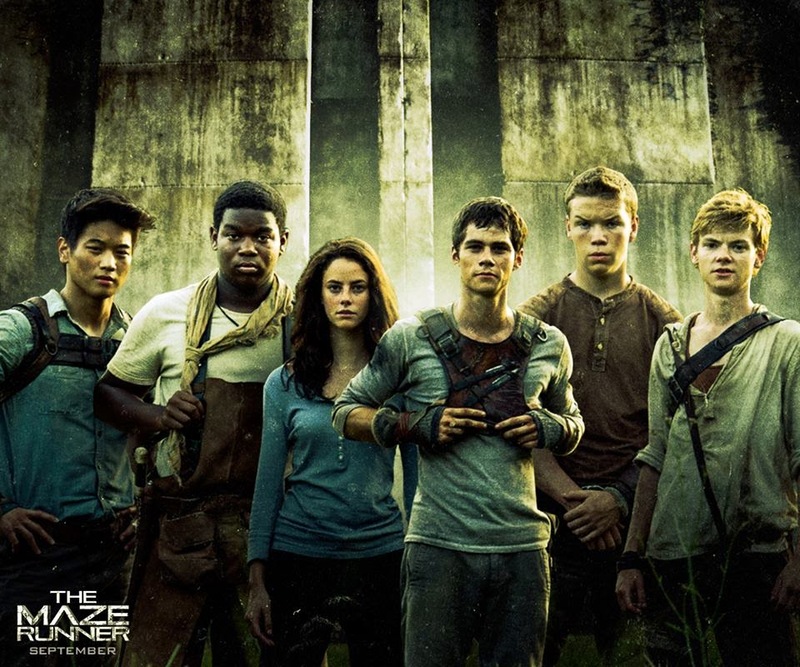 Based on the bestselling book for young adults by James Dashner (of the same title), “The Maze Runner” is a non-stop thrilling adventure escape from the unknown. Meanwhile, before entering the world of “The Maze Runner,” Minho, the leader of the runners have prepared a manual and prayer for the audience set to join the run on September 17 in cinemas. When we are in harm’s way, protect us from the Griever sting. If not here in the Glade, out there at a better place. 1. Report to the Map Room every morning before breakfast. 2. Receive section assignment from Keeper. a. Shoes – if you have holes – patch it up. If it’s beyond repair consult Keeper for new shoes. b. Runny Undies – if you have holes – patch it up. If it’s beyond repair consult Keeper. c. Copy of Map – To be returned upon arrival after maze running. d. Pencil/Notebook – Used strictly to aid in navigating and denoting patterns and routes in the maze. e. Water – To hydrate your shuck face. f. Satchel – To carry your shuck things. g. Hand protectors – To protect your shuck hands. 4. Stop by Frypan’s Kitchen – Pick up day’s rations. a. DO NOT over pack. The lighter you are the faster you will be. Faster you are the less dead you will be. 5. Pack up and meet with Running partner at the respective Maze doors. 6. Discuss Checkpoint locations with your Running partner. Runners’ Code but also stay accountable for your partner. i. 4 ways out – Make sure you have 4 ways out of your checkpoint area. You don’t want to trap yourself in a corridor. ii. DON’T MEET AT A DEAD END. iii. Plenty of breadcrumbs – Even though both of you know where the checkpoint is – leave a trail just in case your partner gets lost. a. Remember the Runners’ Code. c. Keep track of the time. 8. Come back before the walls close. 9. Report to the Map Room. a. Your first destination upon reentering the Glade is the Map Room. NO EXCEPTIONS. I don’t care if you have to klunk in your pants. 10. Draw out the day’s patterns and submit for inspection. a. If I can’t read your map drawing you will forgo dinner. DON’T WASTE THE GLADES’ SUPPLIES. 11. Debrief the day’s patterns and findings. 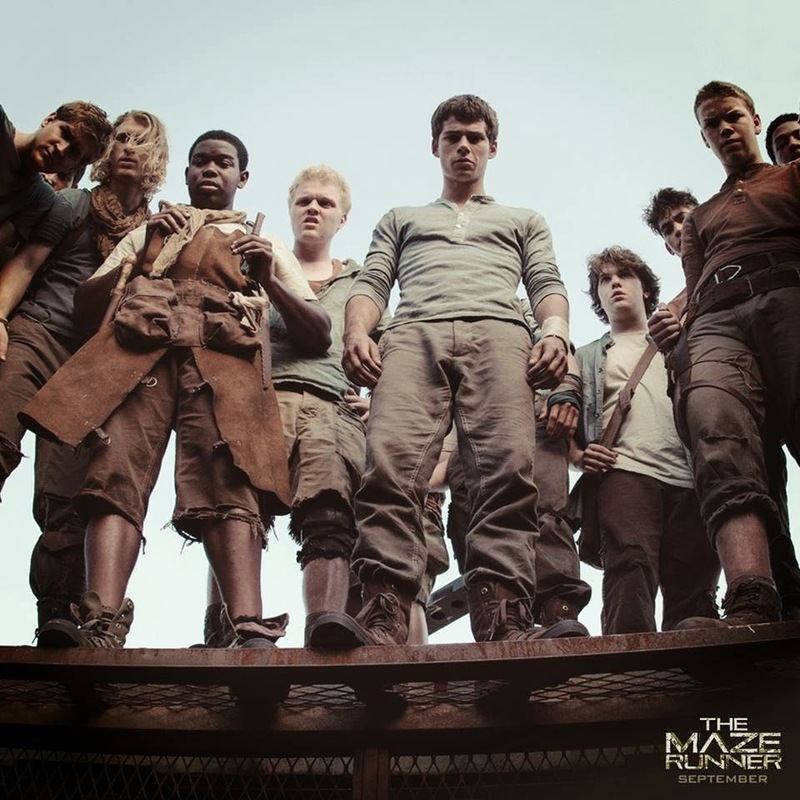 Dare to enter the maze when “The Maze Runner” opens September 17 in cinemas nationwide from 20th Century Fox to be distributed by Warner Bros.